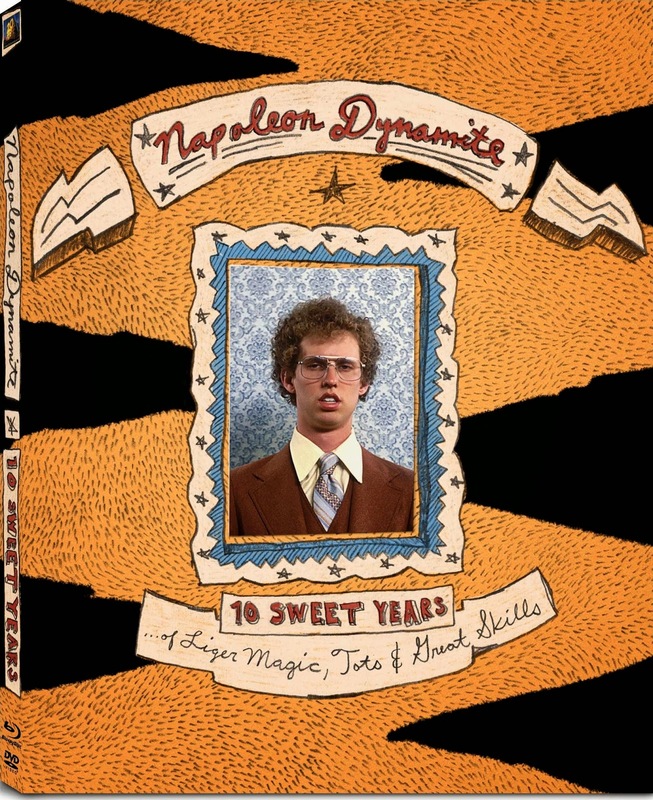 In celebration of the 10th anniversary of Napoleon Dynamite comes this fuzzy, collectible, liger-fur Blu-ray + DVD Comb Pack with a locker-full of special features that are more fun than big sleeves and extra tots! If you haven't seen this movie before, I have to wonder what rock you have been hiding under. Go rent it. It's actually worth the price, which would be in the classics section by now. Maybe even just buy a copy and keep it forever! I can't believe it's been 10 years! I also found this movie hilarious.